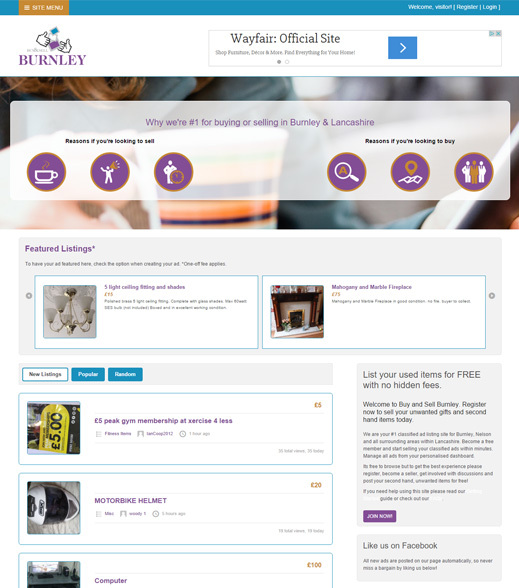 Buy and Sell Burnley are the #1 classified ad listing site for Burnley, Nelson and all surrounding areas within Lancashire. They offer you to list your used / second hand items for FREE with no hidden fees. They have aspirations to expand to surrounding counties very soon so watch this space!